Terracotta warriors are one of the most famous archaeological findings in China. Being of historical significance, they are exhibit all over the world. Some of the most popular exhibits are shown in Minneapolis, Washington D.C., Australia and many more places. It is famous by title ‘Terracota Warriors: Defenders of the China’s first emperor’. 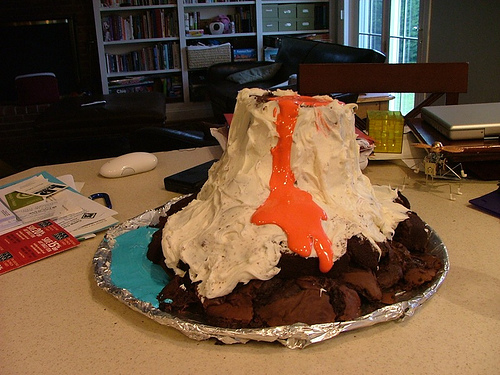 It is very well done and gives a unique experience. The exhibit focuses on the life and afterlife of the first emperor of Qin, Ying Zheng, born in 259 B.C. When Ying Zheng ascended to the throne at the age of 13, he got himself the title of Qin Shi Huangdi. He was so scared about his afterlife that he ordered to construct a massive tomb for himself. This construction involved around 700,000 laborers and went for up to 40 years. 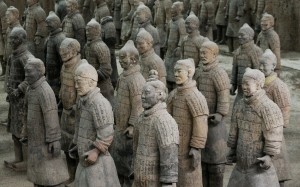 Nearly 8000 sculptures were constructed to guard the Emperor’s underworld imperium. 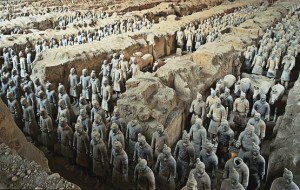 The buried Terracota army was discovered in 1974 by a group of farmers who were digging a well outside Xian. They brought up the archaeologists who dig it further and are still doing it. About 250 objects are shown in the exhibit. Among all of them, the most famous were bronze ritual objects, a suit of Qin tomb armor made from limestone plaque, ceramic bowls, jugs, sculptures of warriors and non-army people, dinnerware and tomb gates. The figures from the terracotta army are exquisite and made with intricate details. The uniqueness of this exhibit is also due to its scholarly research. It not only shows Terrawarriors, but also shows the history preceding the first emperor. People coming to the exhibit will also get to see four life-size bronze birds that are a crane, a swan and two geese, bronze ritual vessels, jade artifacts, gold & silver ornaments, architectural material and pottery. 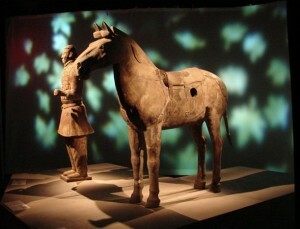 Another point of uniqueness is in terms of Terracotta warriors and horses. For example, a kneeling archer with a green face is present. It is uncertain why it is painted green. Some say that it might be a military shaman, some say it to be playful paint of a craftsman; still there is no certain reason behind it. 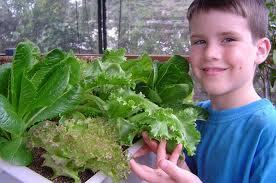 Why Does Hydroponics Work So Well? We’ll Tell You! 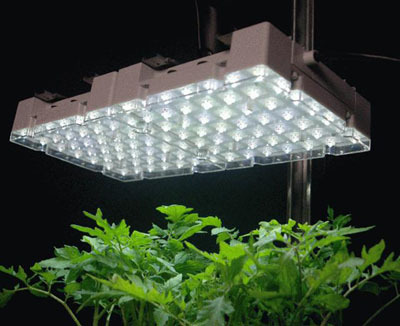 Who Makes the Best Grow Lights?